The dreaded time has come. You must pass a drug test for weed on short notice.. With over 15% of the population admitting to using marijuana on a regular basis, and lots of companies drug testing, getting clean fast is a highly discussed topic. 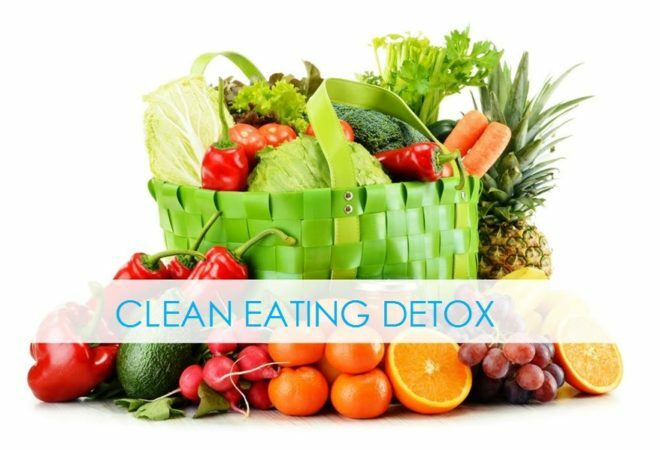 This post will discuss some the the best detox foods to help you pass your drug test. Marijuana can stay in your system for up to 90 days if you are a heavy smoker. We always recommend eating healthy detox foods when trying to get clean from weed. 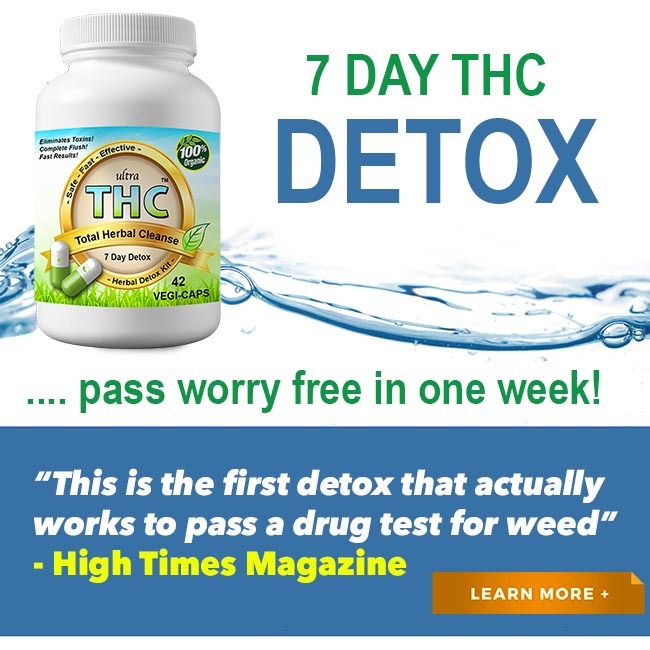 It is also highly recommend to use a full body THC detox kit to ensure all marijuana toxins are removed permanently. Almonds are a easy to eat quick snack that you can bring anywhere. They are very high in fiber and protein, this will help support the THC detox process. Make sure to only eat unsalted raw organic almonds for best results. Many studies have shown a daily serving or almonds can reduce cancer rates and aid in weight loss. Almonds can also help clear traces of weed from you system due to high levels of vitamin E and niacin. 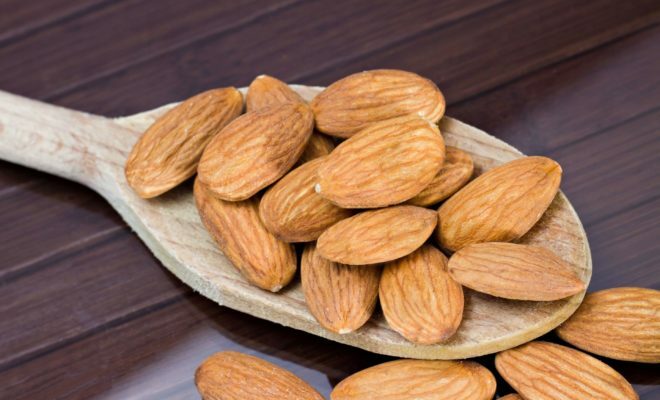 If you are looking to flush out toxins fast we highly recommend a hand full of almonds daily. 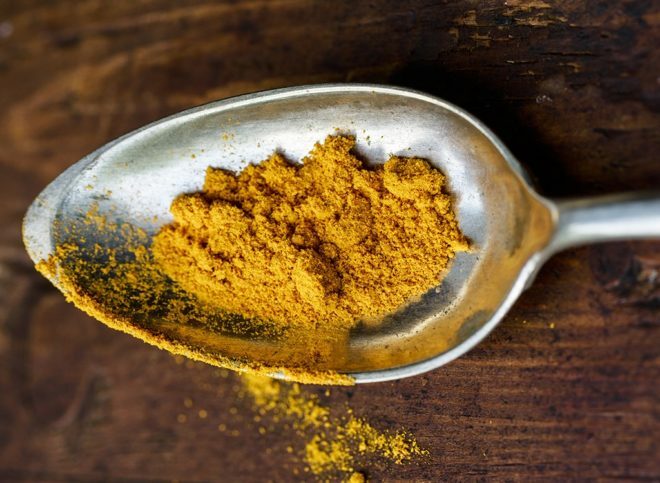 Turmeric is a strong detoxifying spice that originated thousands of years in India. In addition, Turmeric has been used by Ayurvedic Medicine specialists to help cure illness and support a full body detox. It’s been proven to help circulation, promote digestion, and eliminate harmful toxins effectively. If you need to get clean fast add a few tablespoons to your daily diet. Turmeric has recently become one of the best selling detox aids on Amazon. 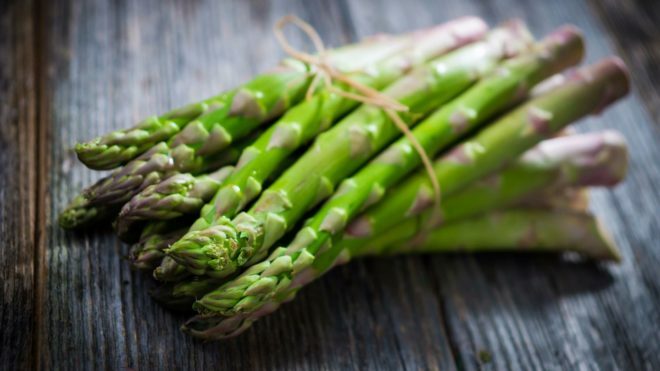 Asparagus has been know for some time to be one of the best super foods to enhance any detox diet. This veggie provides a extremely rich source of glutathione, a detoxifying chemical that helps break down marijuana toxins in fat cells and other harmful compounds. If you need to pass a drug test fast you should eat a 4oz serving of asparagus daily to ensure a THC free system. 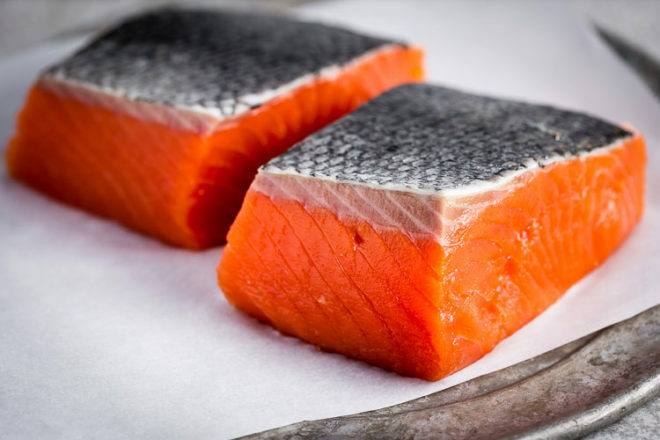 Wild caught salmon is one of the best foods you can eat while detoxing. This delicious fish is super high in omega-3s which can throughly clean out toxins throughout the body. Wild salmon has dozens of super cleansing antioxidants that work with your body naturally to expedite the detox process. 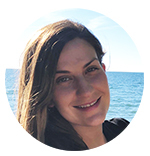 New research suggests to only eat wild caught salmon and to steer clear from farmed raised salmon which will not provide you with as many detoxifying properties. Yes Apples.. The detox properties of apples should not be under estimated. Apples provide the body with dozens of antioxidant compounds. They also contain lots of water which is extremely important when trying to rid the body of weed. Apples are one of the oldest and must trusted ways to fully detox the body. 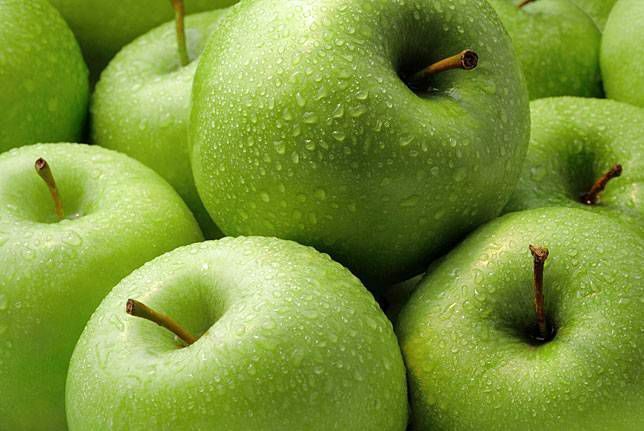 Granny Smith Apples appear to have the most beneficial effect with the highest toxin fighting properties. The best part about these 5 foods to eat while detoxing for weed is they can all be ingredients for one meal! Eating clean and healthy can make a huge difference when you have to pass a drug test. These foods along with lots of sugar free fluids is key when detoxing. Its also very important to avoid fatty processed foods. Don’t forget to exercise daily as this also play a major role to fully detox. What Else Can I Do To Clean My System Of Weed? Eating healthy, exercising, and drinking water will all help clean out THC. We also highly recommend using our 7 day detox pill cleanse. Our supercharged formula contains the words strongest herbs designed to help the body expel marijuana toxins in only 7 days. We have been perfecting our full detox formula for over 10 years. 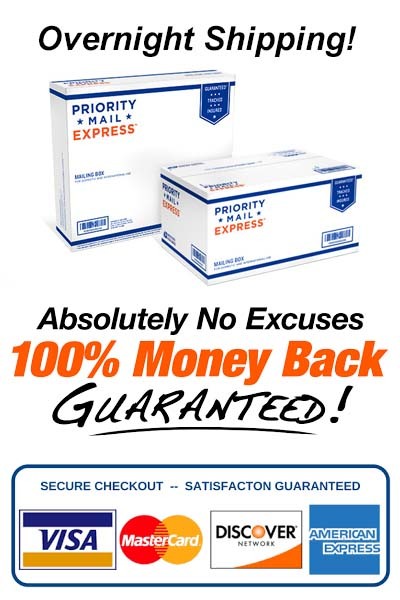 Our 7 day detox has won numerous awards, has had several feature articles written about it, and we have thousands of satisfied customers so far. 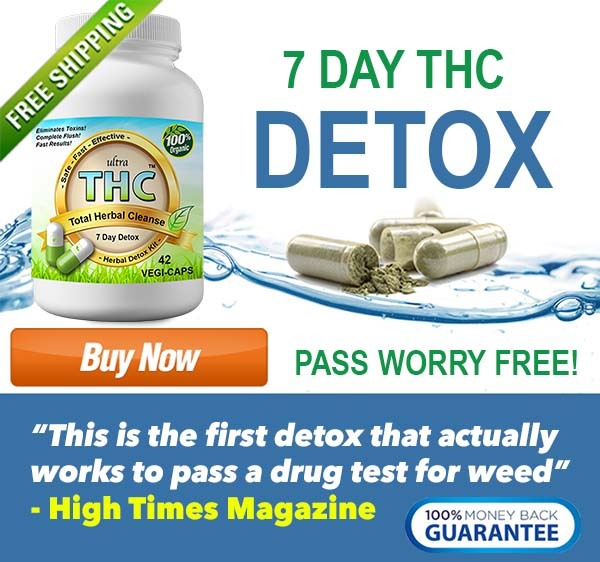 Read our verified THC detox reviews here! If you have any questions regarding passing a drug test please contact us and we will respond shortly.